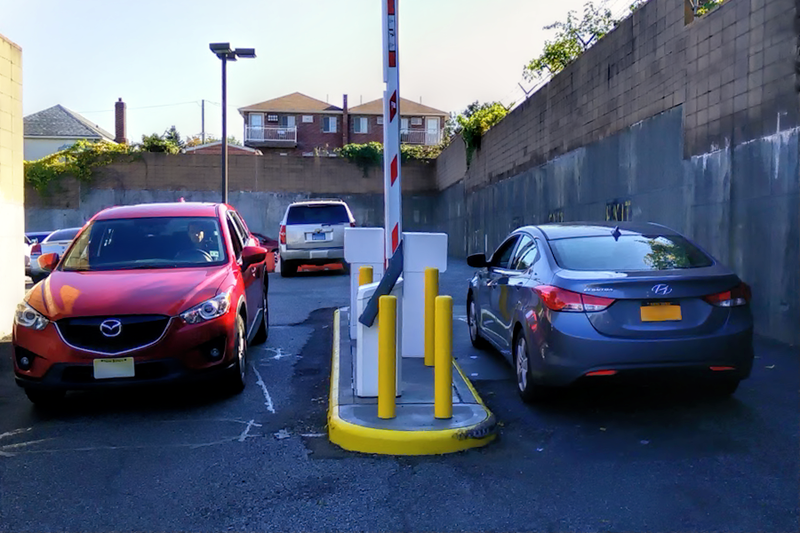 Self-Park - Shark Byte Systems Inc.
GarageNet revenue-control solutions manage self-park facilities as effectively as valet facilities. 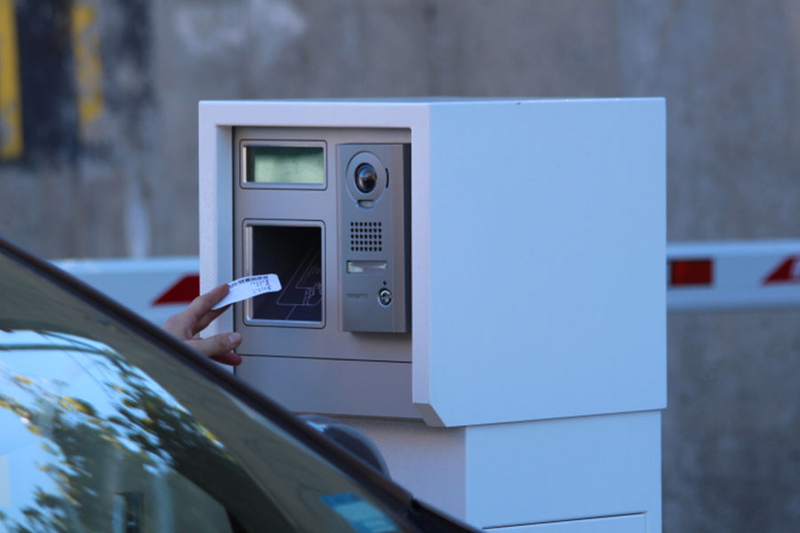 Extensive configuration options such as ticket spitters, gates, vehicle detection loops, short-range access control cards or longer-range RFID tags, exit verifiers, digital signs, cashier terminals, self-pay stations and other equipment can be selected to allow for flexible systems tailored to your specific needs. 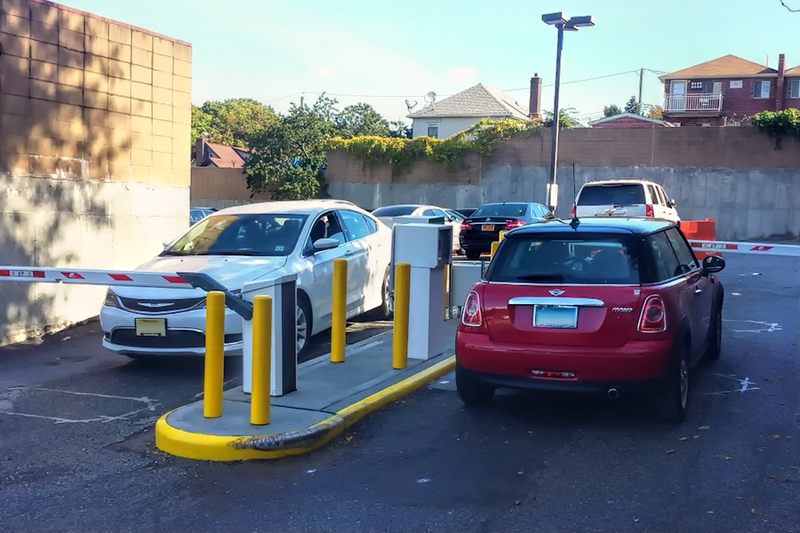 The GarageNet Virtual Gate system tracks the in/out movements of authorized parkers at facilities where traditional barrier gates cannot be installed due to space, traffic patterns or other limiting factors. 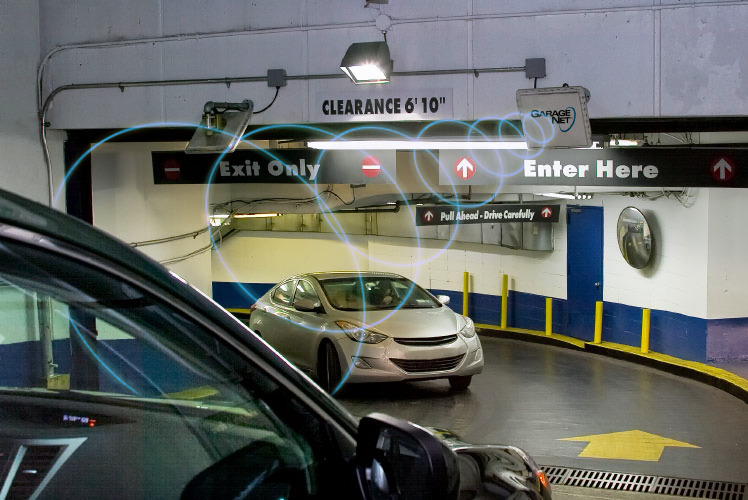 The Virtual Gate utilizes TransCore RFID technology in the form of eGo® Plus tags or stickers affixed to authorized vehicles and SmartPass RFID readers mounted at the entry & exit points in order to record vehicle activity. 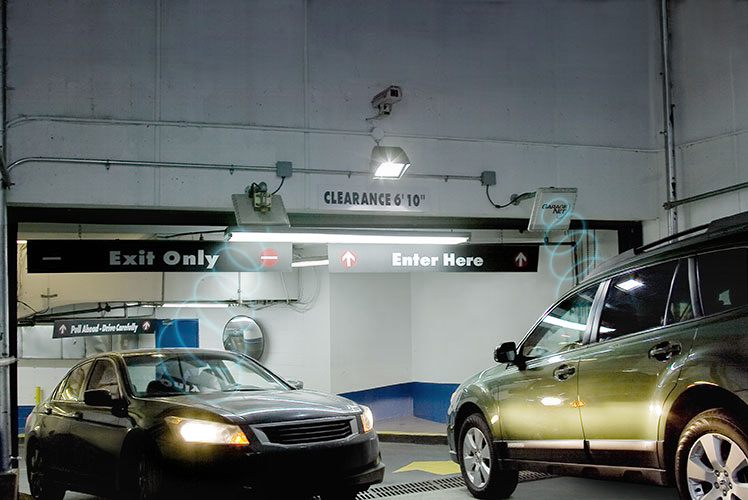 When an unauthorized vehicle is detected, an onscreen or email alert can be generated and a transient ticket can be automatically issued by the GarageNet system.